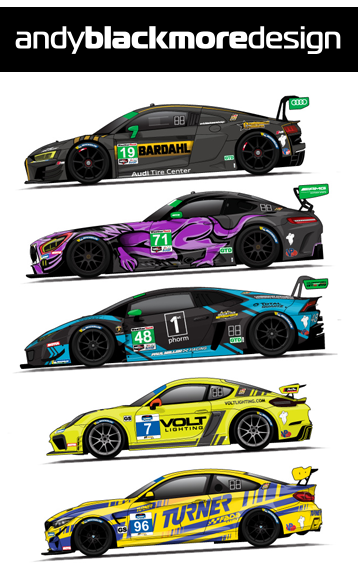 The dawn of a new era in Prototype racing this weekend at Daytona International Speedway and Wayne Taylor Racing finally taking the Rolex24. Here is a special one-off wallpaper of the Winners. 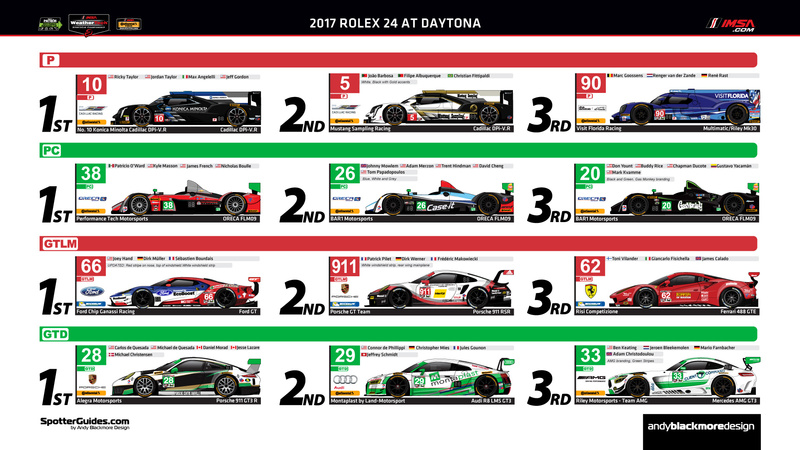 Thanks to all who downloaded the official IMSA Spotter Guide. Much appreciated.